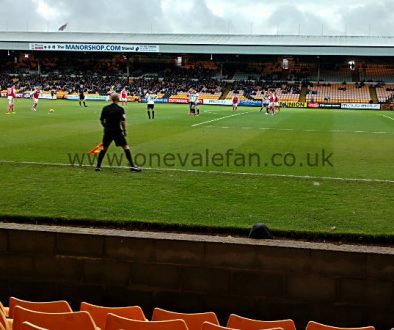 Port Vale included trialists Luke Griffiths and Gime Toure in their line-up to face Redditch on Friday evening. 19 year-old midfielder Griffiths is a former Bolton Wanderers youth team graduate who has spent spells with Marine and Warrington. 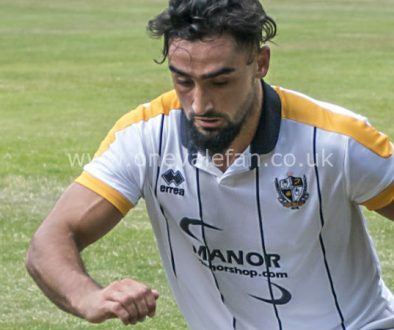 He was on the books of Faversham Town last season where according to the club’s official website he scored seven goals in sixteen appearances. 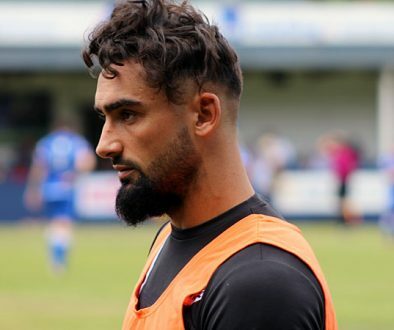 The tall 24 year-old French striker had a spell with Macclesfield Town last season. He made eleven appearances without scoring before leaving by mutual consent in January.